Ian Harford's Travels To Argentina For Another Dove Shooting Realtree Adventure. The scenery is spectacular, the shooting is incredible and the video is captivating. 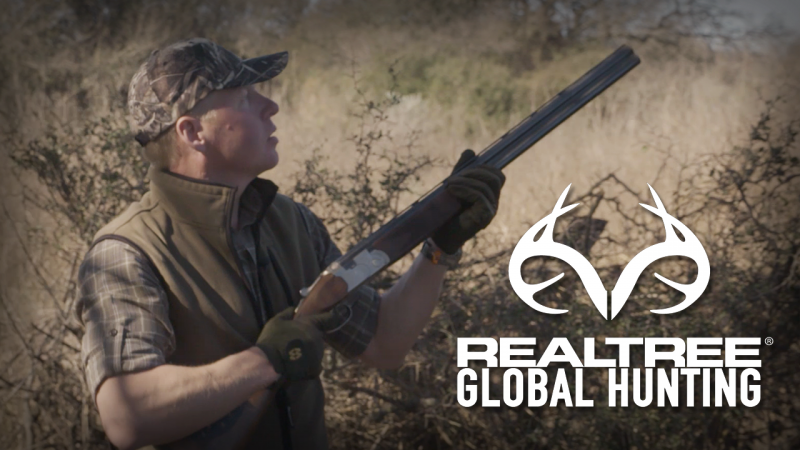 Team Wild TV returns to the Cordoba province of Argentina, where Ian Harford takes to the fields again for another exciting round of Dove shooting. With a population of over 50 million doves, these birds can be a challenge as they fly over in droves, making it harder to aim at any particular bird. Although difficult, the shoot is incredibly enjoyable, breathtakingly beautiful and set against the stunning back drop of Cordoba, Argentina. 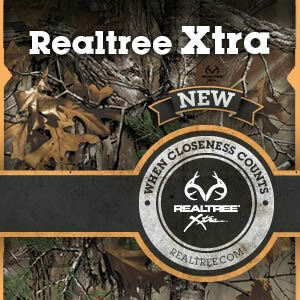 For more incredible Realtree Global Hunting adventures check out the Realtree playlist over on Team Wild TV’s YouTube Channel.